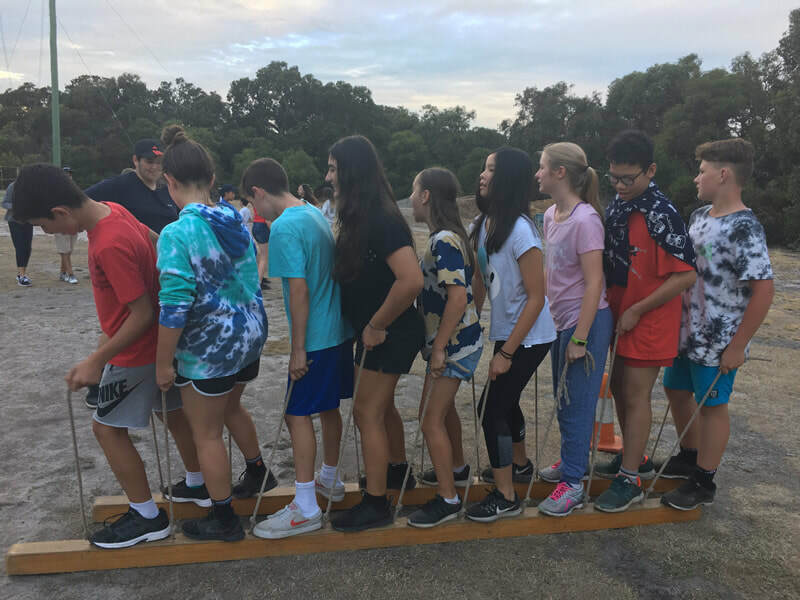 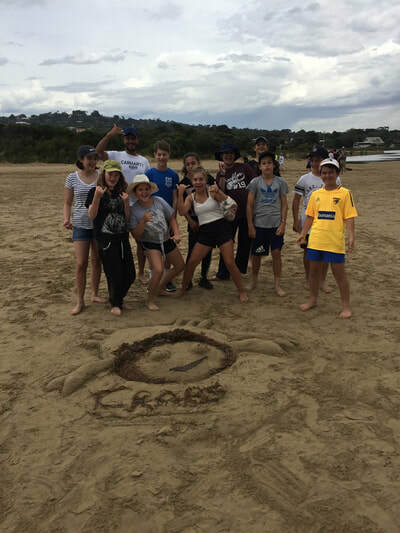 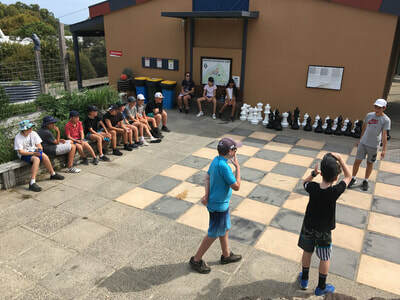 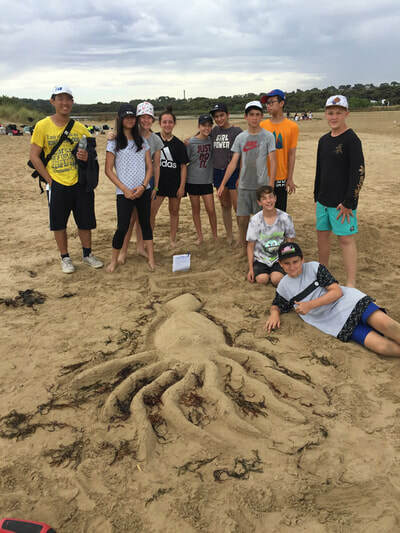 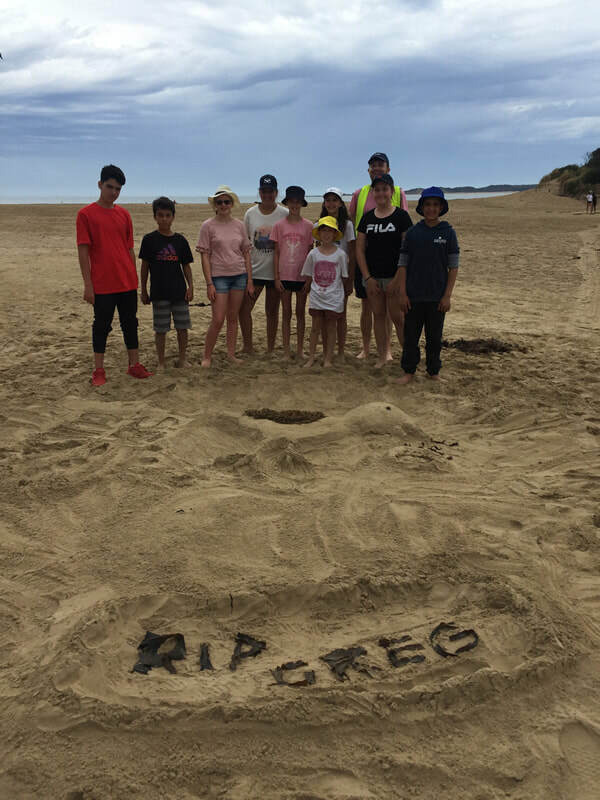 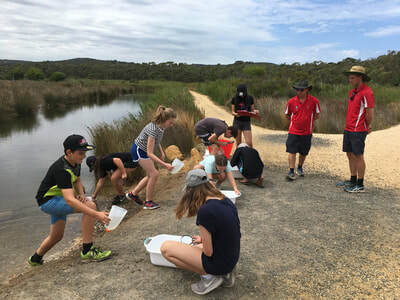 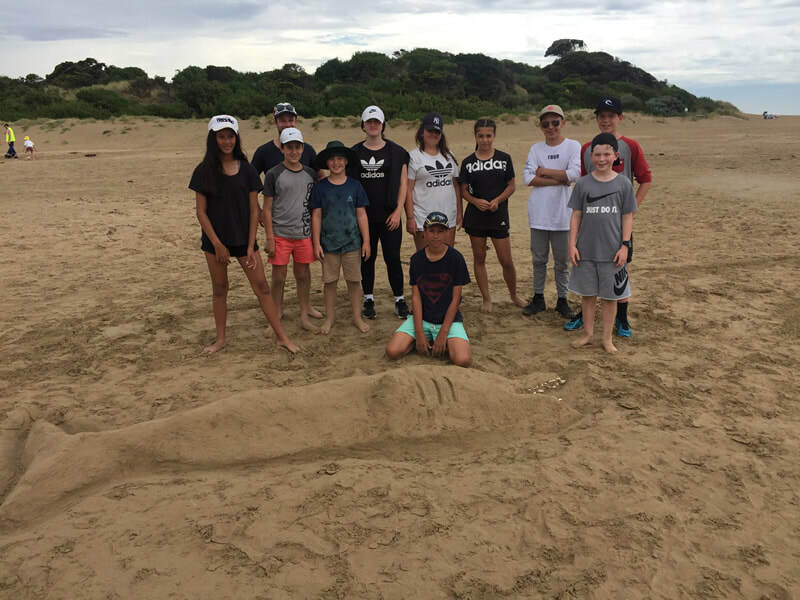 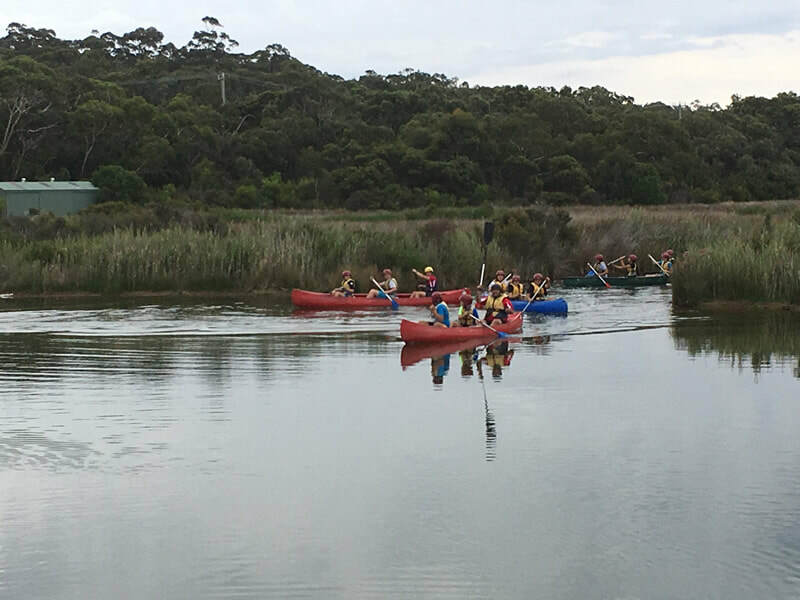 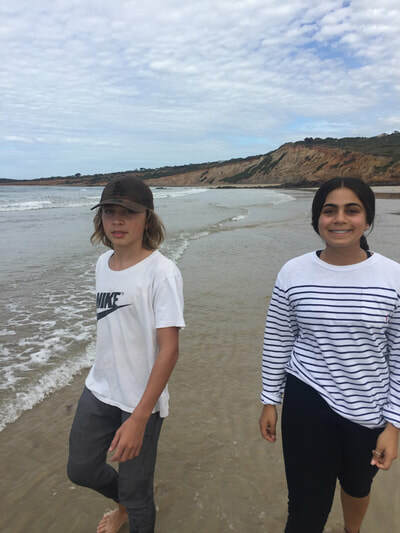 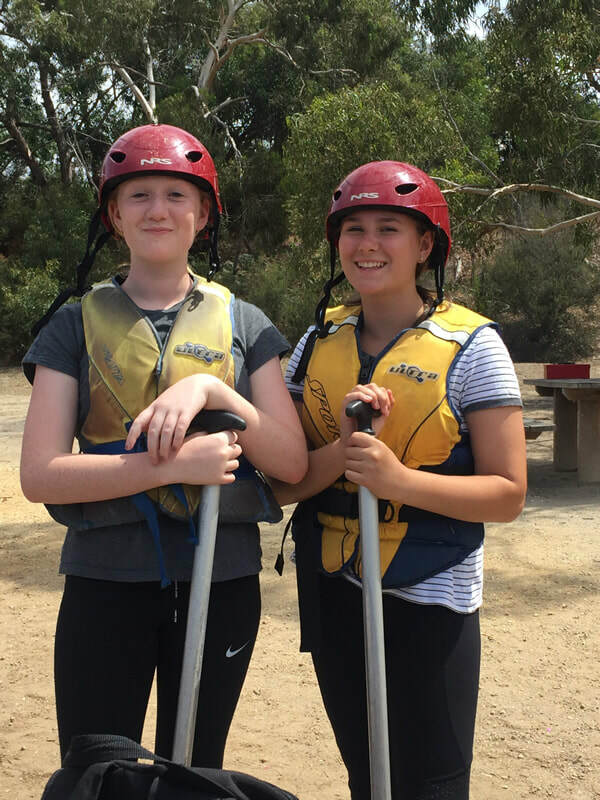 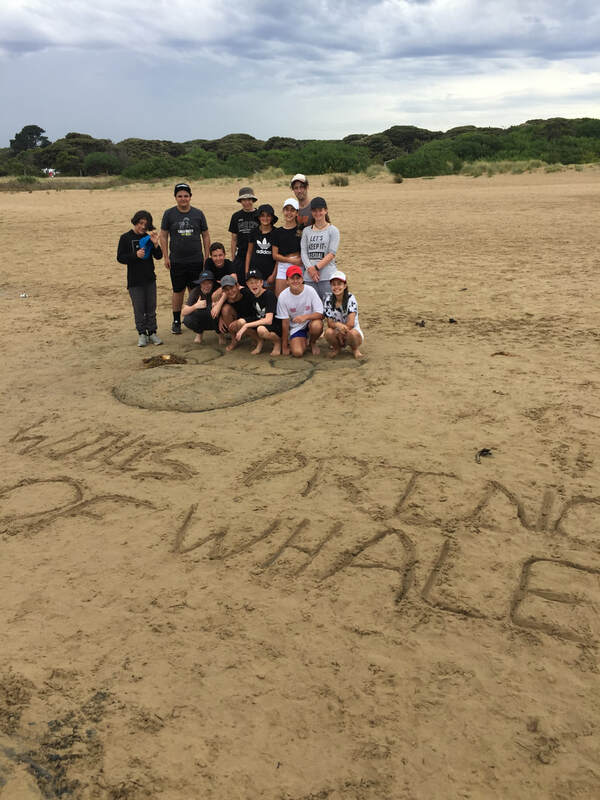 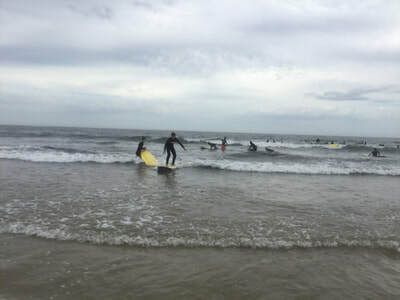 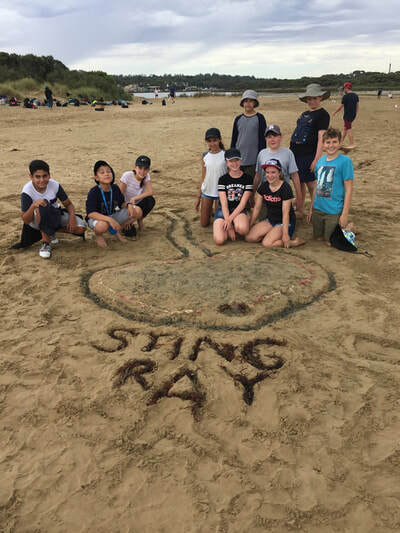 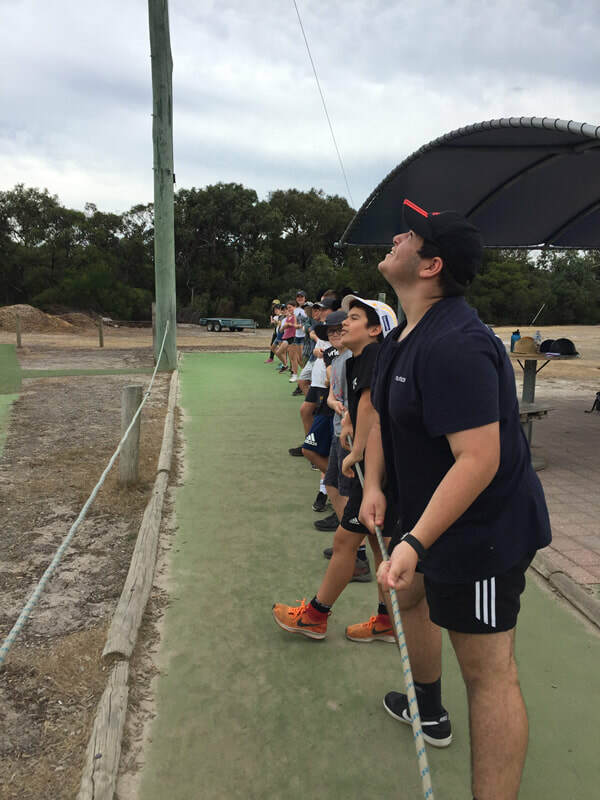 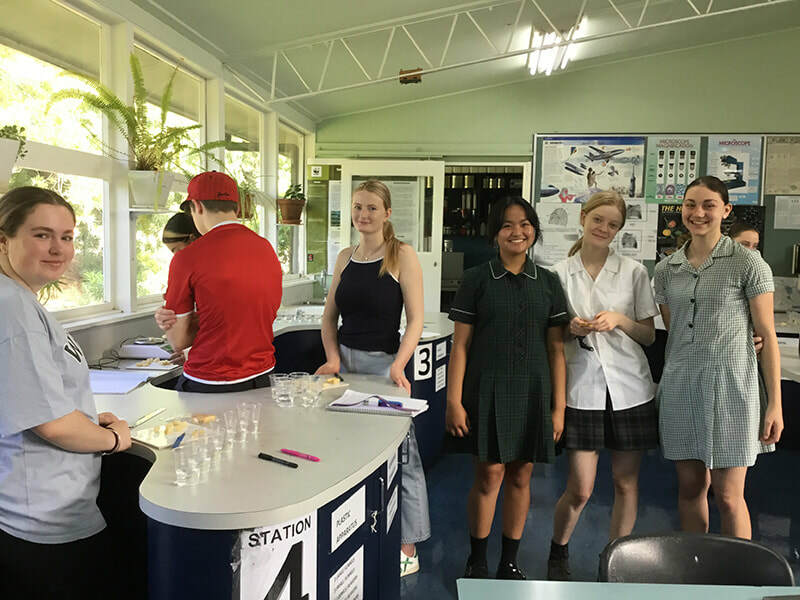 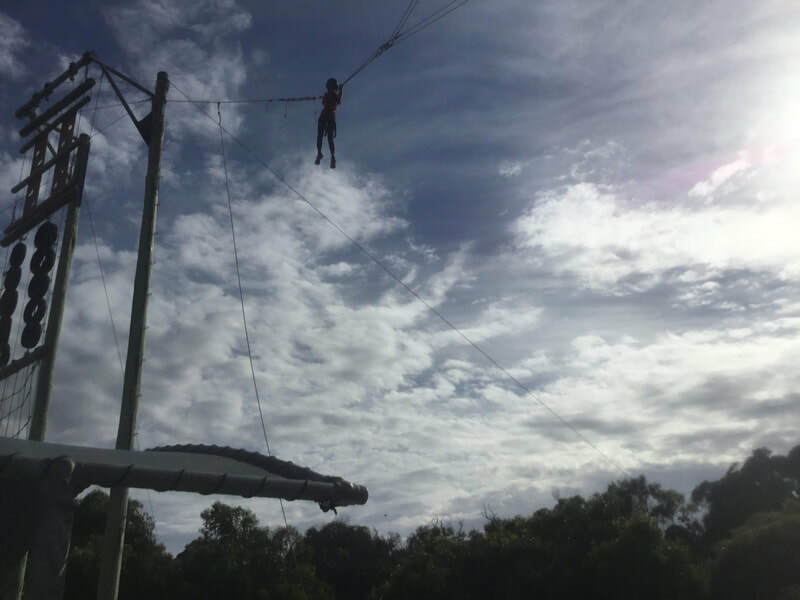 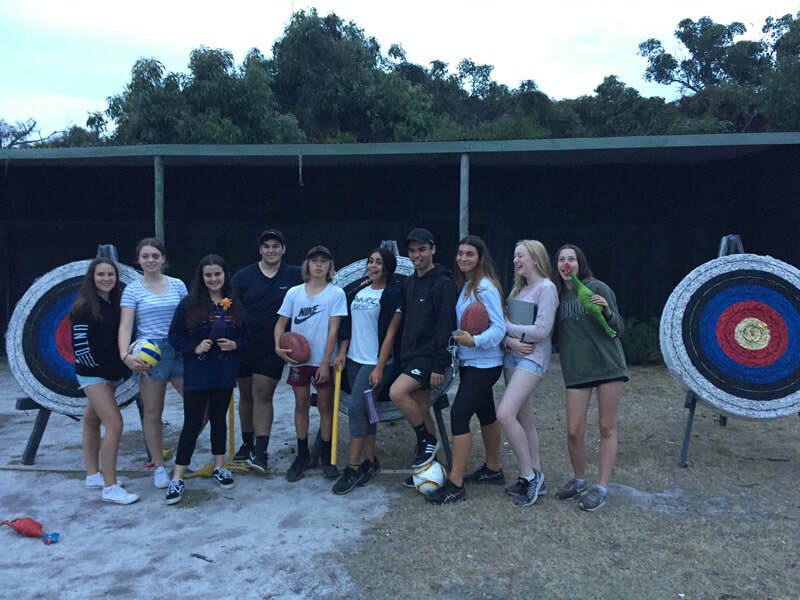 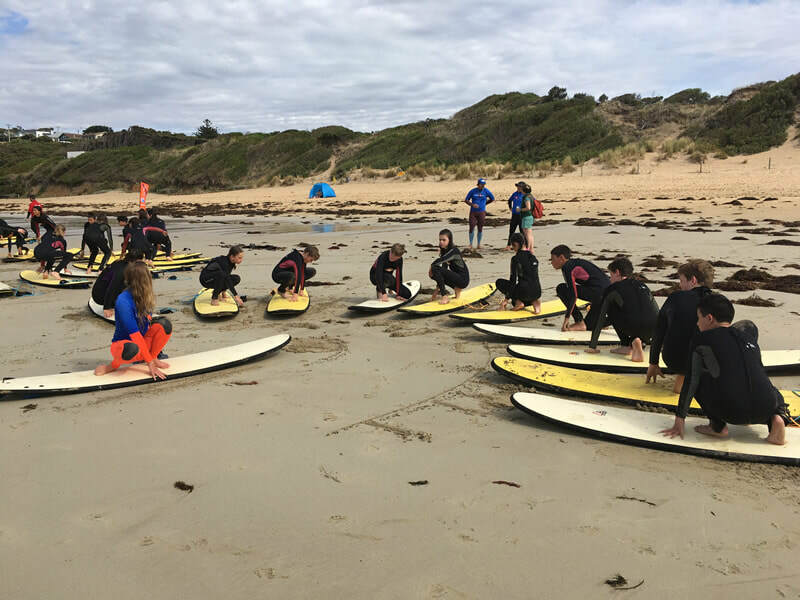 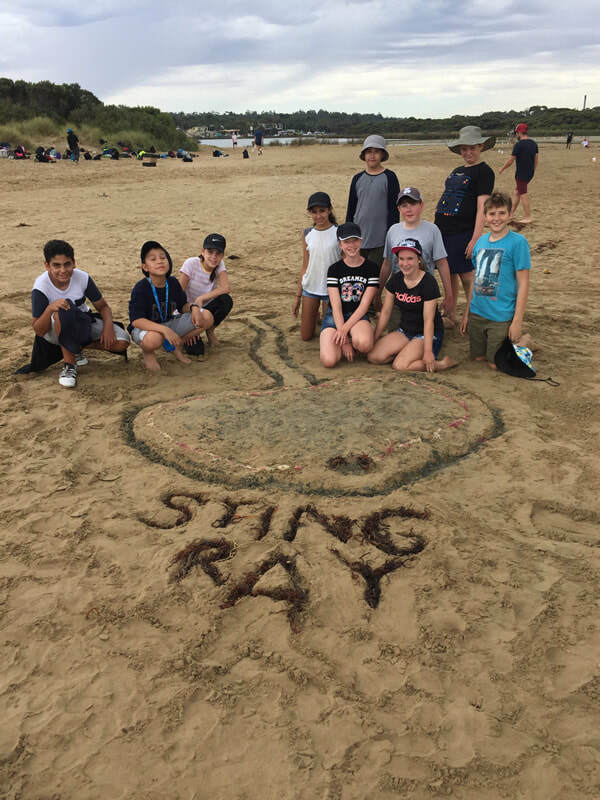 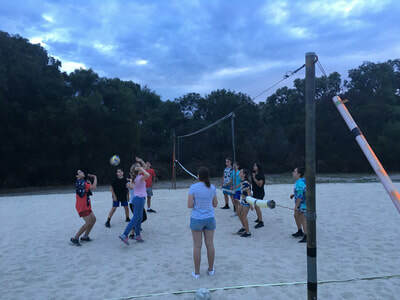 ​From Wednesday 21st February to Friday 23rd February, Stirling Year 7 and 8s went down to Anglesea to participate in their Orientation Camp. 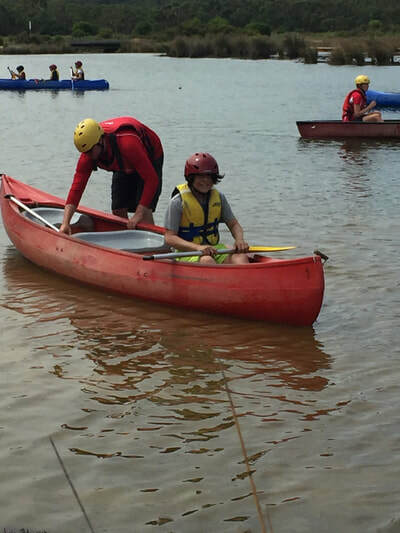 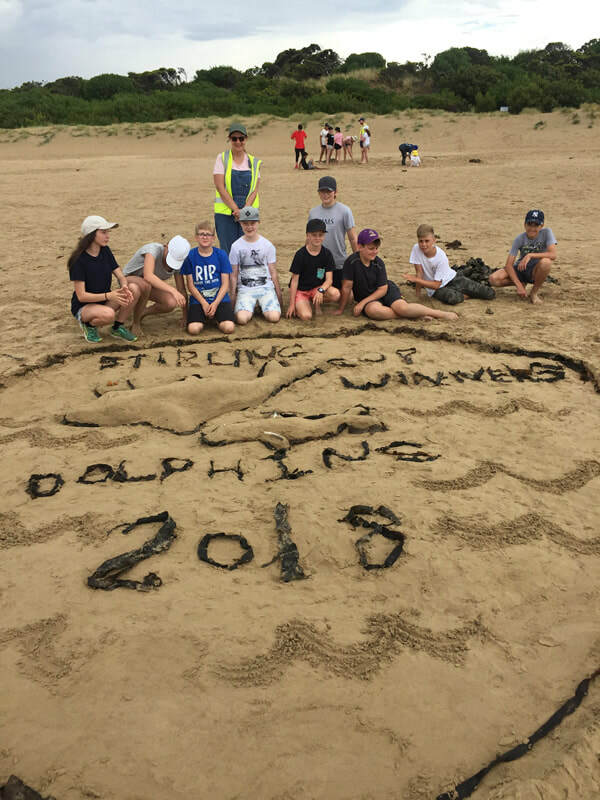 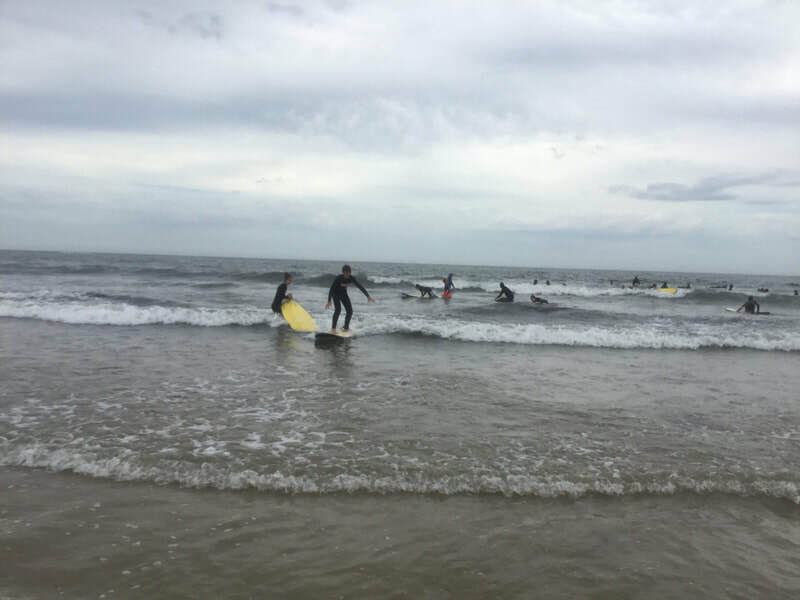 Students completed all types of activities including but not limited to canoeing, surfing, giant swing, beach activities, ping pong, basketball, chess and plenty more. 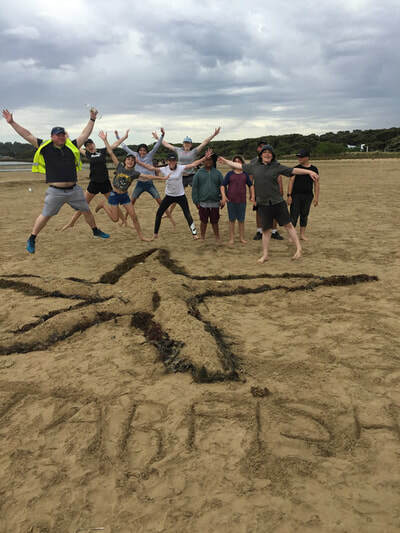 We would like to thank all of the Stirling teachers who gave up their own time to join us in Anglesea and make this one of the best orientation camps yet. Also, a massive thank you to our Year 10 leaders who attended, the camp wouldn’t have run so well without your dedication and organisation before and during the camp.